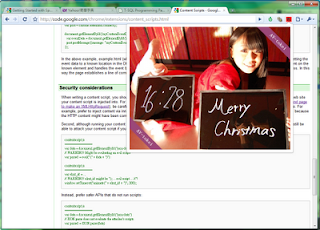 I followed Hello World wrote a AV-Tokei Chrome Extension as an exercise. To put it simply, I only rewrite popup.html. You can download the crx here.